Introducing Leah by Montgomery. Interior design ideas are easy to find when choosing a Montgomery fabric. Patterned Plain curtain fabrics made with 50% Polyester 28% Viscose 22% Cotton are designed to complement most homes. Hand crafted bespoke soft furnishings are our specialty and this Cloud fabric can be made into a wide selection of them. 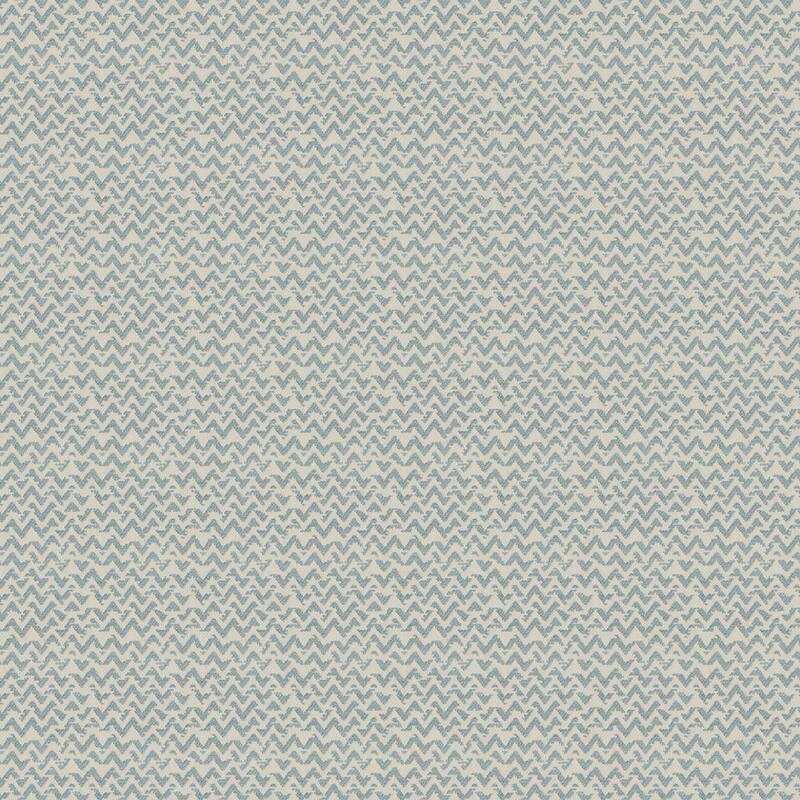 We hope you like this Patterned Plain Cloud fabric and it’s perfect for your room.